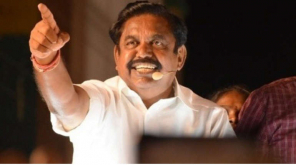 Tamil Nadu Chief Minister Edappadi Palanisamy has questioned how the DMK can withdraw loans from agriculture when AIADMK is in power. 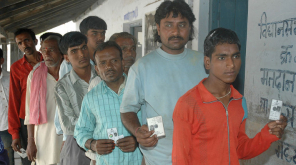 As the Lok Sabha polls have stirred up, all party leaders are engaged in a stormy campaign. 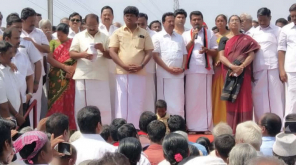 Chief Minister Edappadi Palaniasamy started their campaign in Salem and Stalin in his hometown, Tiruvarur. Edappadi Palanisamy campaigning today in the Thiruvannamalai constituency in favor of Agni Krishnamurthy (Saturday). Chief Minister who made a campaign in Tirupathur said, "Our alliance is a mega alliance. 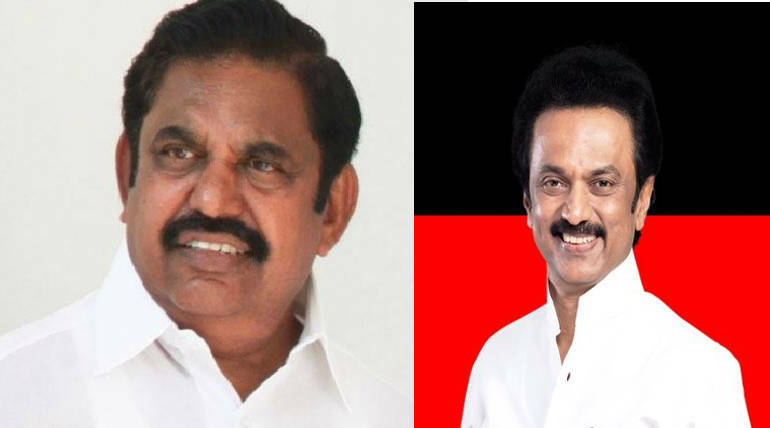 DMK has formulated a coalition. It is a prime minister for each state. Non-policy coalition is theirs. 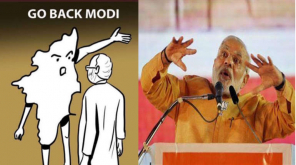 All the parties led by AIADMK are in the coalition.Election Day in the DMK Everything is false. We are in power (AIADMK). How can they discount the debts?" "The Tamil Nadu state is an electrifying fullfilled state. We are preparing surplus electricity. There is no panchayat regarding this. All the people before the law are equally treated by the Tamil Nadu Government law and order," said Edappadi Palanisamy.